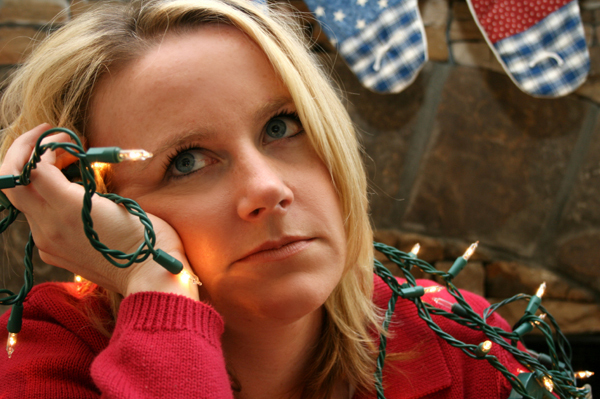 Are you feeling the demands of the Holiday season getting you down? Do you need a "time-out" to reset and recharge? Please schedule below to reserve your treatment slot. Drop-ins welcome, but you might have to wait a bit. This is a benefit supporting the amazing work of the Redwood Empire Food Bank. Please bring a canned food item or a suggested minimum $10 donation. Are you suffering from the misery of allergies? Are you tired of taking drugs that just mask the symptoms, but don't get to the root issue? Are you confused about what foods you can and can't eat? Does it feel like you are allergic to everything, and it is getting worse? Located in Sebastopol, California, we serve Sonoma and Marin Counties - Helping adults and children regain and maintain their health and vitality through acupuncture and natural medicine. This website contains general information about health and nutrition and is for educational purposes only. The information is not advice, and should not be treated as such. You must not rely on the information on this website as an alternative to medical advice from your doctor or other professional healthcare provider. Should you have any health care related questions, please consult your doctor or other professional healthcare provider. Do not delay seeking medical advice, disregard medical advice, or discontinue medical treatment because of information on this website.